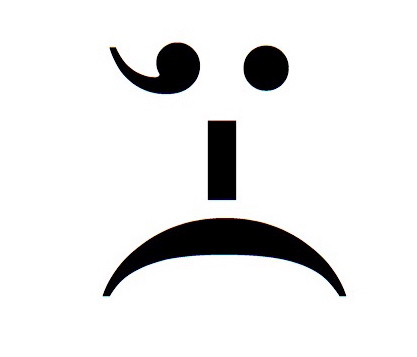 I was overwhelmed by the response to my interview with a semicolon. Being “freshly pressed” brought the controversy to many more readers than I ever would have imagined. It’s hard to believe that a piece about punctuation could bring out such passion, but there you have it—bloggers are passionate about communication and therefore passionate about punctuation. It’s reassuring to note that everyone who commented was an advocate of semicolons; if that’s any gauge, the likelihood of their fading into the sunset is slight despite the trend shown in the graph below (click on the image for a clearer copy, and note the recent uptick!). There were also a few comments about other outliers in the grammar world: the overused exclamation mark, the frivolous comma, the daunting dash and the lowly adverb. These may need their own space in their own time. Thank you to all who viewed, commented, liked, or followed my blog; I will try to live up to your expectations.